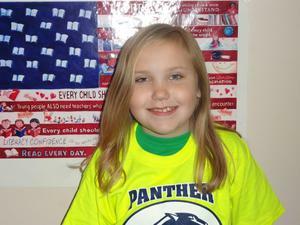 This week’s Citizen of the Week is a great role model for her peers. She is someone who knows what it takes to be Panther READY. She shows resiliency in her work every single day. She really takes her time to make sure that she has done her best work. She is an ethical person, because she knows exactly what is expected of her. I know I can always count on her to do what’s right and make good choices. Even though she is a silent leader, her good work and great attitude never goes unnoticed. I know she will always listen and follow directions the first time. This student gets along with everyone, and she is a great friend. 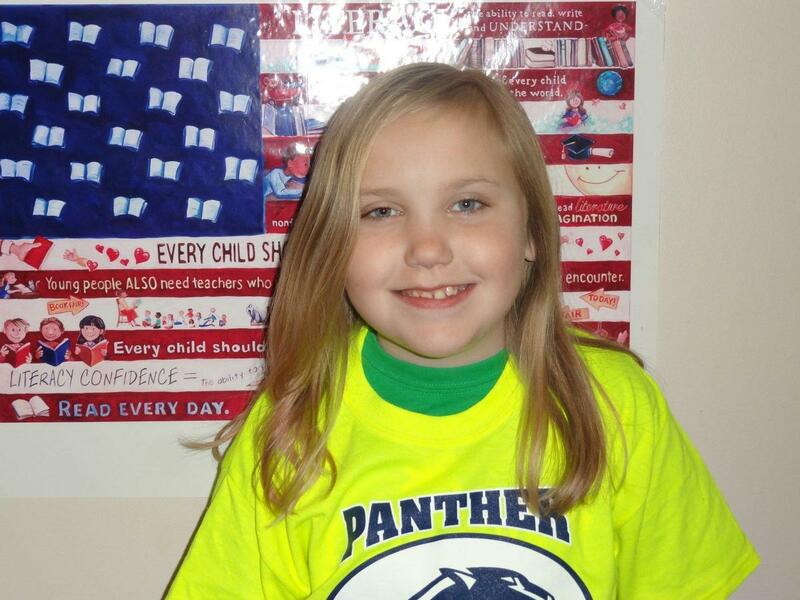 For this, and everything she does, this week’s Citizen of the Week is………..
We would also like to thank the Panorama Booster Club for providing t-shirts for our Citizens of the Week.